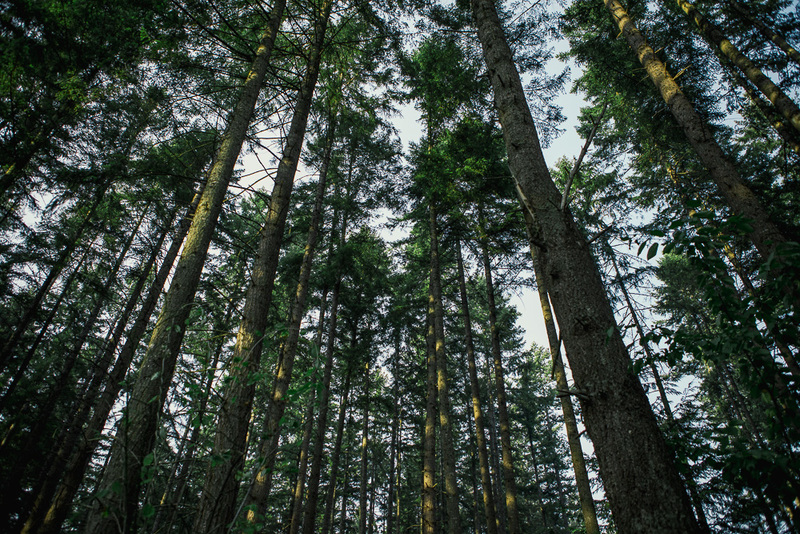 Stella-Jones is North America’s leading producer of industrial pressure-treated wood products. 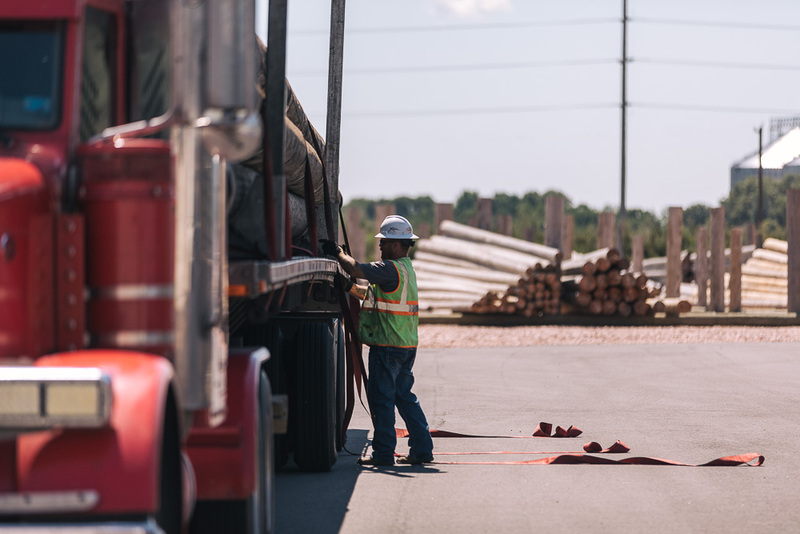 Responding to the vital infrastructure needs of our economy, we manufacture and distribute railway ties, utility poles, residential lumber and industrial wood products across the continent. 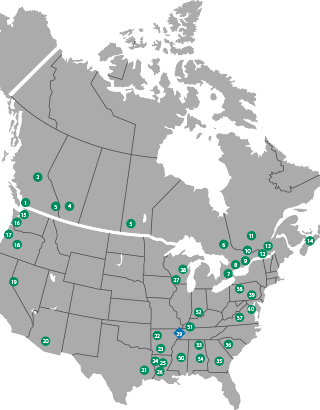 With approximately 40 wood-treating facilities, numerous finished goods yards, pole peeling operations and an extensive distribution network strategically located across the United States and Canada, Stella-Jones is North America’s principal supplier to the continent’s electrical and telecommunications industries, its railway operators and residential retail market. At Stella-Jones, our focus is clear: we deliver premium value to our clients by offering the best products and services in the industry. 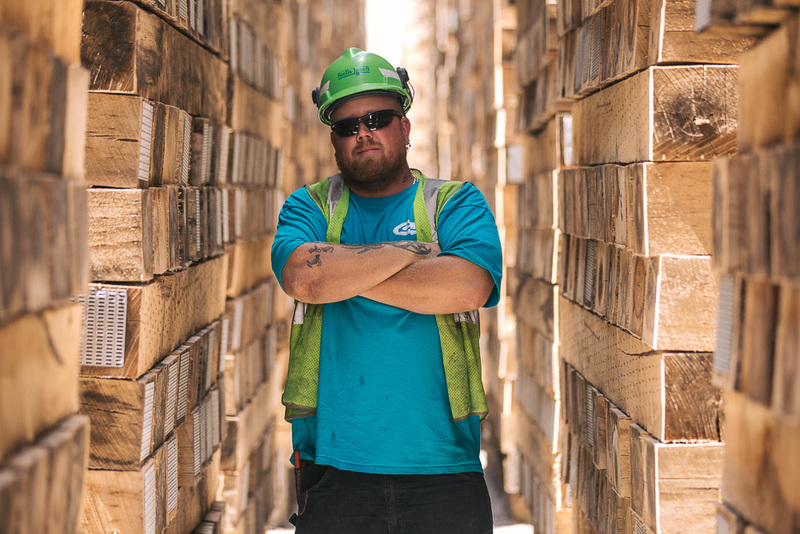 By adhering to our core competencies while pursuing strategic growth, our company has established itself as a strong, reliable supplier to its customers and a leader in the North American wood treating industry. Our ability to meet urgent demand is unrivalled in the industry: with a network of strategically located manufacturing facilities and multiple distribution yards spanning the continent, our security of supply and agile operations guarantee quick delivery in the event of an emergency. 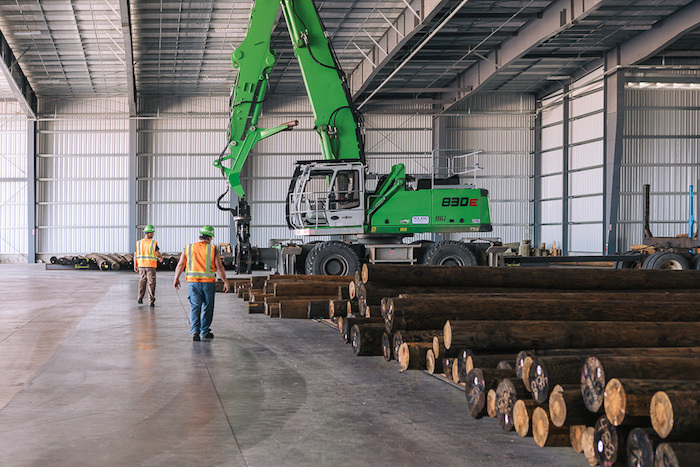 Stella-Jones strives to be the performance leader in the wood preserving industry and a model corporate citizen, exercising environmental responsibility and integrity. We stick to our word. We act with honesty and integrity in all interactions with employees, clients, suppliers and the public, and adhere to the highest standards of professional behaviour and ethics. We believe that the contribution of every employee is valuable. We foster a culture of inclusion in which employees are encouraged to take initiative, participate and exchange ideas. We work together to meet the needs of our customers by providing superior customer service and products. We take a straightforward, nose-to-the-grindstone approach to our business, knowing that success comes through hard work and dedication. We value the safety and well being of our employees and the environment in which we work and live. As such, we are firmly committed to promoting best environmental, health and safety practices through ongoing capital investments and continuous improvement programs across all facets of the company. 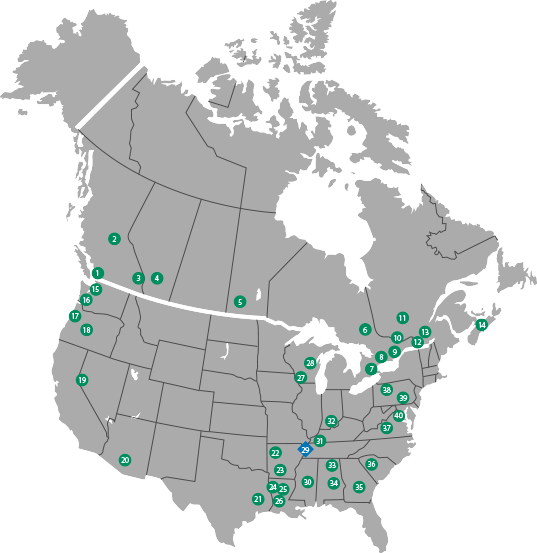 November 2012 Acquisition of first pole treating facilities in the U.S. - McFarland Cascade Holdings, Inc.